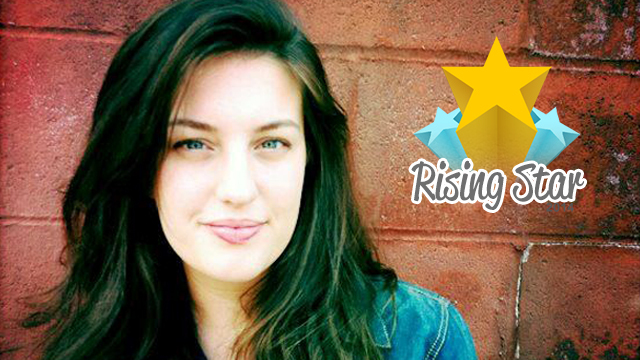 Congrats to Amy Andrews for winning the 2014 Rising Star Award for Top Singer! She earned the most revenue this year in her primary category. She's from Decatur, Georgia and has been described as "the perfect marriage of Alison Krauss purity and Patty Griffin soul." To listen to audio clips and watch her videos, visit Amy Andrews' profile page. You can also book her for your next event by requesting her through GigMasters. The Rising Star Award is given out annually to GigMasters members who have excelled in their particular vendor category. For more information and to view our entire list of 2014 winners, visit our Rising Star page.